My posting may still be a bit limited over the next few weeks as I clear my projects in work ahead of my forthcoming surgery, clean and decorate the house and begin my Open University course (yes, I took the plunge and signed up to the Creative Writing course… not because I think I’m good but because I think if you are willing to criticize then you should put yourself out there too!) but there will be bits and pieces coming your way. One really annoying thing about the move is that the book I was half way through has been mislaid and I can’t abandon it half way to start another. The hunt starts here! 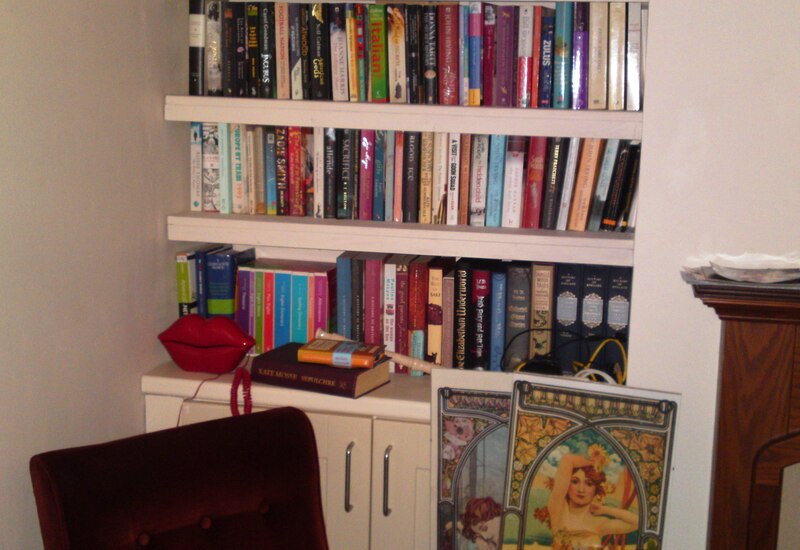 This entry was posted in Direct Speech and tagged books, lifestyle on September 13, 2011 by Siobhan.